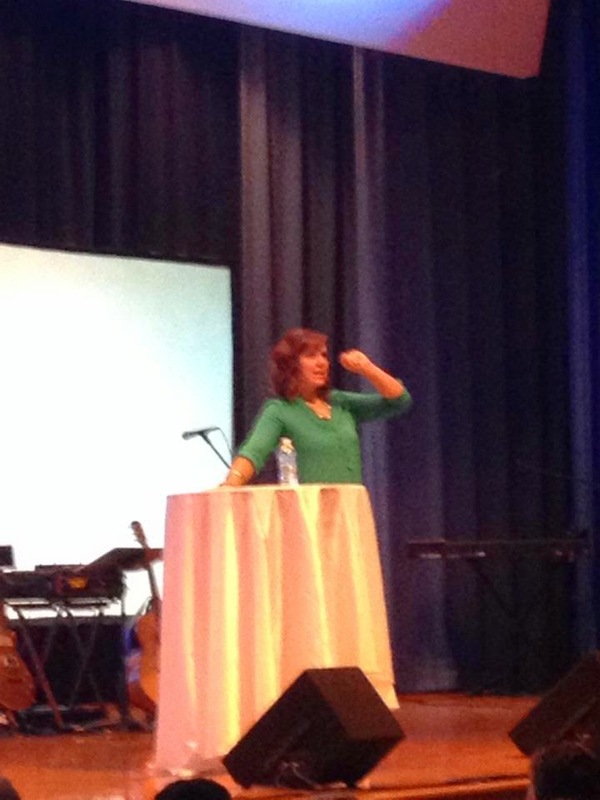 I have been wanting to update everyone on what's happening lately, especially about my experience at Women of Purpose. I realize that it was over a week and a half ago, but would you believe I haven't sat down for a moment since then? I promise just when I think life couldn't get any crazier or busier, it always does! But God is doing so many amazing things in my heart this year and I catch myself more and more stopping to take a deep breath and appreciate the blessings I have in every moment. When I stay focused on what's important, the business becomes purposeful and I can take it in stride a little easier. Besides, idol hands are the devil's handiwork, right? Or, something like that. 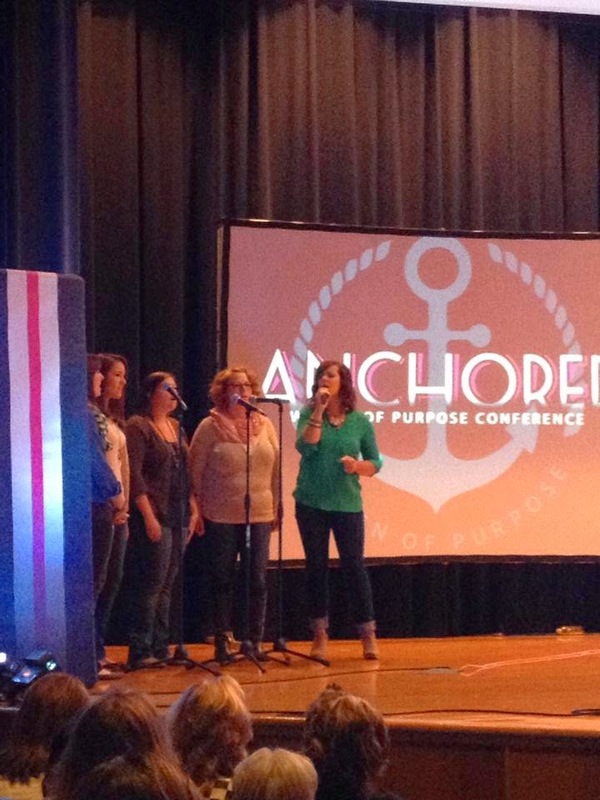 Well, the Women of Purpose conference was a beautiful, spirit-led day full of incredible women (and some men too!) encouraging one another in worship and in faith. I am happy to report that I survived my 40 minutes of speaking...and even went over if you can believe it (ok, those of you who know me and are chuckling right now cause you know what a talker I am can stop now - I was surprised). I was so blessed by everyone who came up and encouraged me afterwards with their own stories and how sharing my journey helped them even in the smallest ways. I count it a blessing when even one person is encouraged by my experience, so I was overwhelmed and humbled at the opportunity God gave me to share my story with so many. Oh yea, and I got to sing with some of my favorite Mountaineers too! And of course woven into this wonderful event is the beautiful story of how God brought me to the woman who built a home in Honduras in honor of my Jeremy 3 years ago, and allowed our stories to overlap just a few weeks ago. If you didn't read how that happened....YOU NEED TO. Scroll down and read the last blog post I wrote. I still get emotional thinking about it. It will cost $1600 to build the next home in King's Quarters. The WOP team and the REVIVE team are doing their part to raise money for this trip, as well as carving out the time and resources to make this house building project possible this year, so I want to do my part and ask once again for you all to be a part of this amazing story. I know God's hand is in all this, as been made evident through this whole process - but every dollar helps. I am keeping the donations open until the first of November (click the donate button at the top left corner of this page), so there are only 2 weeks left to donate. If that's not your cup of tea, consider buying a Revive t-shirt (I bought one and let me tell - they are not only cute, but SUPER comfy!) 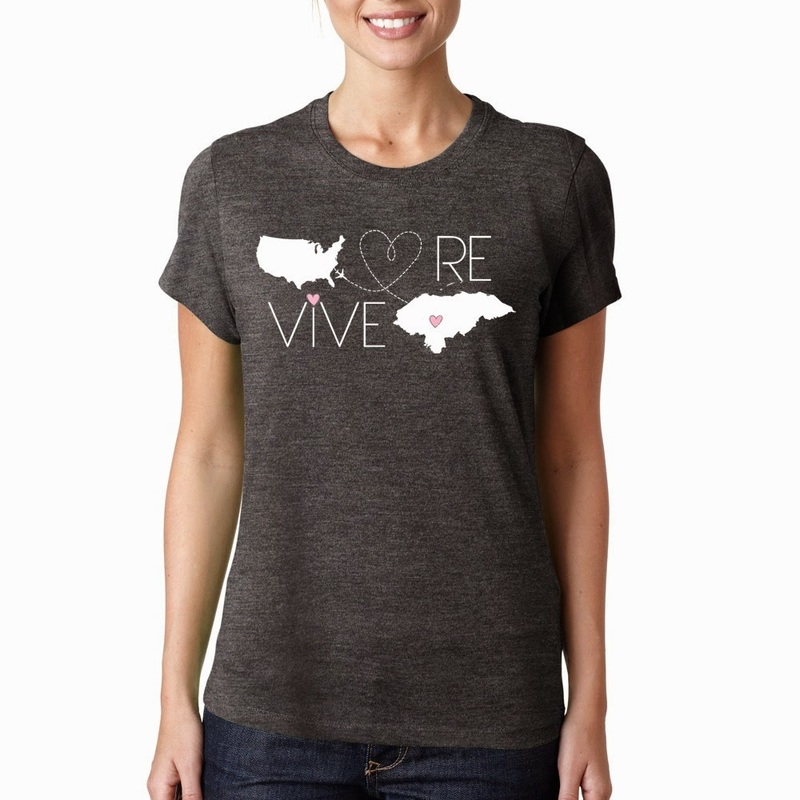 and with every purchase, we will send another t-shirt to our Honduran missionaries that we serve. 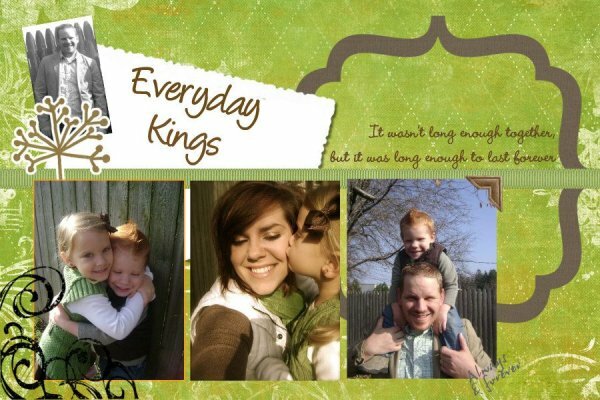 It's a great way to do something good AND get something cute as a reminder - CLICK HERE to order! And if neither of those options are right for you (and that's ok!) - please consider setting aside a few minutes to pray over this trip and this ministry. Pray that the missionaries are indeed revived and blessed through these few days, pray that we raise the money needed for building as well as the money needed for REVIVE to operate, for safe travel, and for anyone involved to be blessed by this experience. This an important plea, as we can always use all the prayers we can get! That's all I can keep my eyes open long enough to write out. Tonight, I go to bed with a full heart, and please know that YOU have a hand in that.